Column: Will Republicans Embarrass Themselves With John Pistole Nomination for TSA? Chris Battle is a former official at Homeland Security, Immigration and Customs Enforcement and DEA. 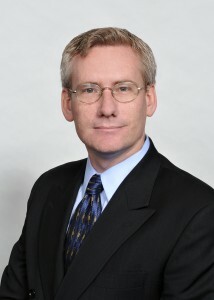 He is currently managing partner of the Adfero Group Homeland Security Practice, a Washington public relations firm. WASHINGTON — Will John Pistole, the FBI deputy director nominated to lead the TSA, go the way of the previous two nominees? Let’s hope not, but it all depends upon whether certain Republicans intend to embarrass themselves – again – by demanding answers from Pistole that he simply will not be in a position to answer. I am speaking here of the unionization issue. Don’t get me wrong. I am no friend of unions. I was delighted to watch the internal combustion that occurred when the unions sunk millions into the Arkansas Senate election in an effort to hand pick a pro-union candidate. Posted: 6/14/10 at 8:59 AM under FBI, News Story.